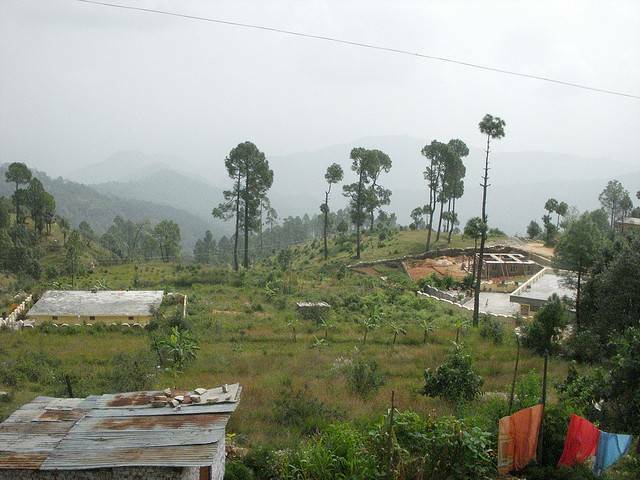 This is another small village situated in Pithoragarh district nearby. The little hilly down with majestic views and surrounded by snow dusted Himalayas, is also famous for the tea it yields and for its snake temples one of which is the famous Nagmandir of Berinag . The town is blessed abundantly in both flora as well as fauna. The outskirts of the town are a nature lover’s haven with thick deep woods, thick vegetation and cascading streams.